Are you looking for professional landscape gardening services N13 Palmers Green N13? If so, we at Green At Home Gardeners are able to help you with your garden improvement. 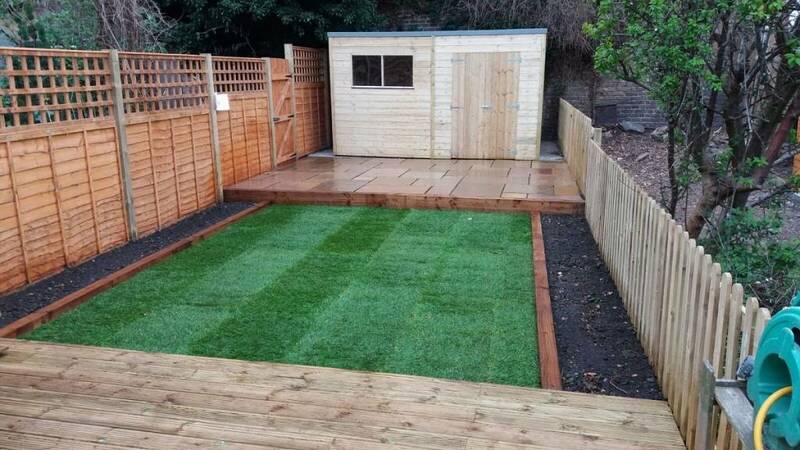 Offering most competitive landscaping services in North London, we have a big list of happy clients and great testimonials! We are here to take care of all your gardening needs without you worrying about time. You can reach us at 07508 297460 and tell us what your gardening needs are. We will be happy to assist you! N13 Nort Lodnon Garden Clearance, waste disposal, and all kinds of local gardening maintenance are all available to you for very affordable prices! We can help you take care of garden clearance and waste disposal, removing bigger items, as well as handling any landscaping work you might require. All this and more available here: 02034880780 and 07508 297460. Green at Home offers quality garden maintenance and other services in the Palmers Green N13 area. Is your garden in need of any landscaping or repair works? Does your lawn require restoration? You can trust Green at Home for all the gardening jobs! Hedge trimming is one of the finishing aesthetic touches your garden deserves. 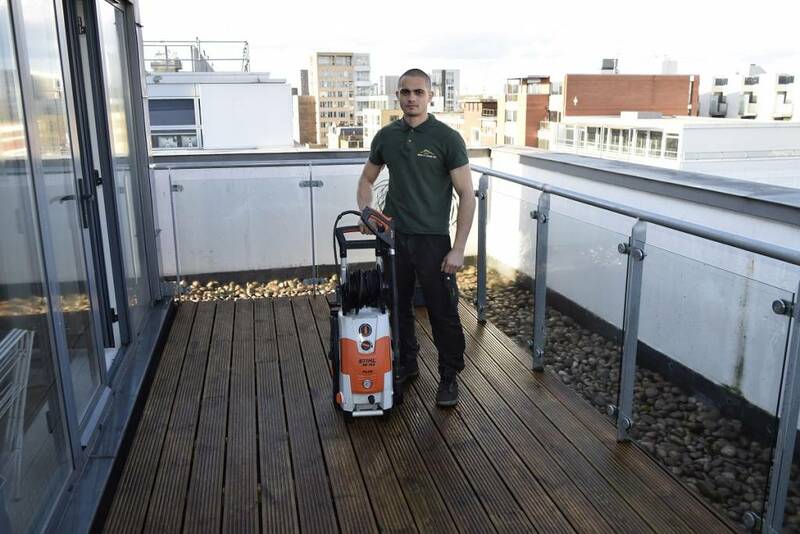 If you live in Palmers Green, you can find out how quickly and efficiently our team can bring your garden in shape. Here at Green at Home, we aim to provide you with quality gardening services, which your garden can feel and enjoy. I would highly recommend Konstantin and his team. They arrived the same day I contacted them to clear my elderly Aunt's very overgrown garden. They cleared the 8 ft high brambles, thistles and weeds quickly and efficiently and were professional and polite throughout their visit and even cleared my Aunt's neighbour's garden for her while they were there! I will definitely be using Green at Home Ltd. again and was impressed with Konstantin's follow up call to make sure I was happy with the work. His professionalism does him credit.